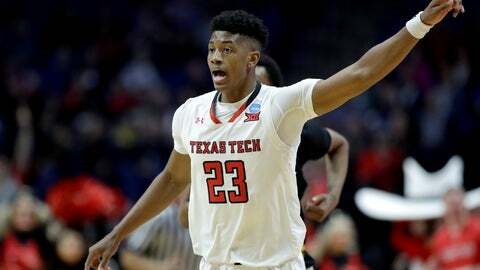 TULSA, Okla. (AP) — Texas Tech had won nine straight games, tied for the Big 12’s regular-season championship and was flying high before a deflating loss in the conference tournament to lowly West Virginia. Northern Kentucky had a 39-31 edge in rebounding. … Texas Tech missed its first six free-throw attempts and ended the first half 1 of 8 from the line. The Red Raiders then connected on all nine in the second half to finish 10 of 17 overall.